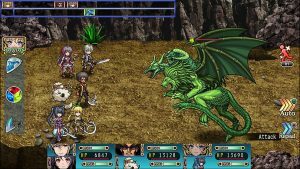 KEMCO's Latest RPG, Revenant Dogma, is finally out for Xbox One! 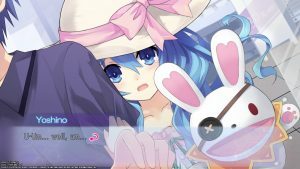 KEMCO is excited to announce that their latest RPG title, Revenant Dogma, is officially out for Xbox One and will make its way to the Windows 10 Store later today! The standard price is USD $14.99. 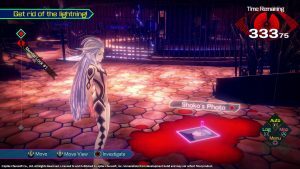 Experience 3D battles full of dynamic ambiance featuring Transformation that enable various skills and Bursts that can deal massive damage. 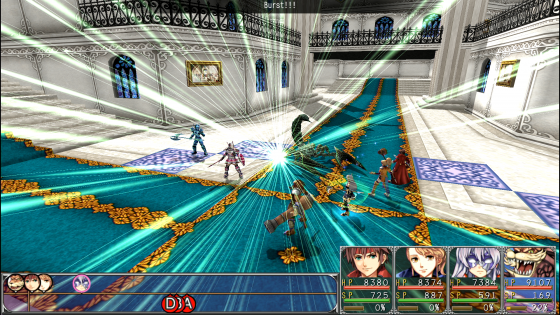 Weapons can be fully customized for stronger attack power or imbued with various effects. Forged weapons can be sold for gold or broken down for reinforcing material. Utilizing weapons effectively will be monumental in your adventure. 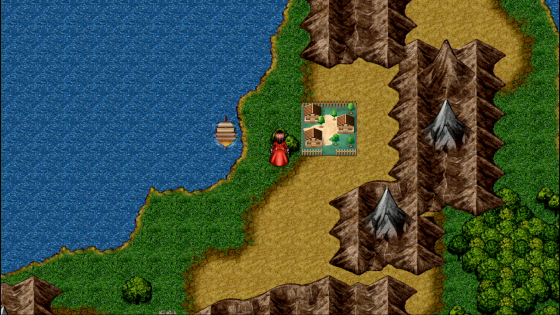 Featuring a labyrinth of unknown origins with different difficulty levels! The labyrinth changes every time it is entered, and rare weapons can be found within. Explore this dungeon and make it to the hardest difficulty. Nice to see Xbox One getting some new RPGs to the system. It's been lacking as of late. Yeah I can get some playtime with my Xbox finally! 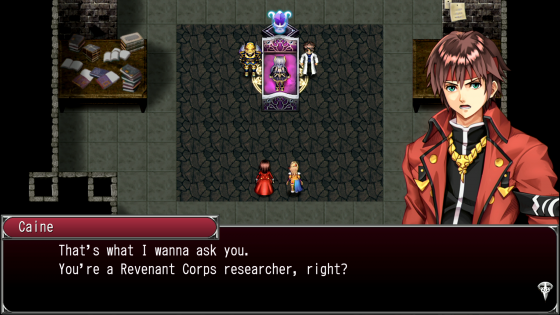 KEMCO's Latest RPG Revenant Dogma, Releases September 12th + Playable Version at Pre-PAX Open House! 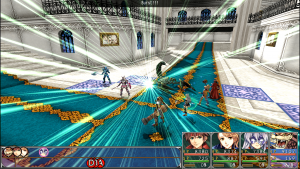 Fernz Gate, The Latest Fantasy RPG from KEMCO, Makes its Way to PlayStation Platforms!